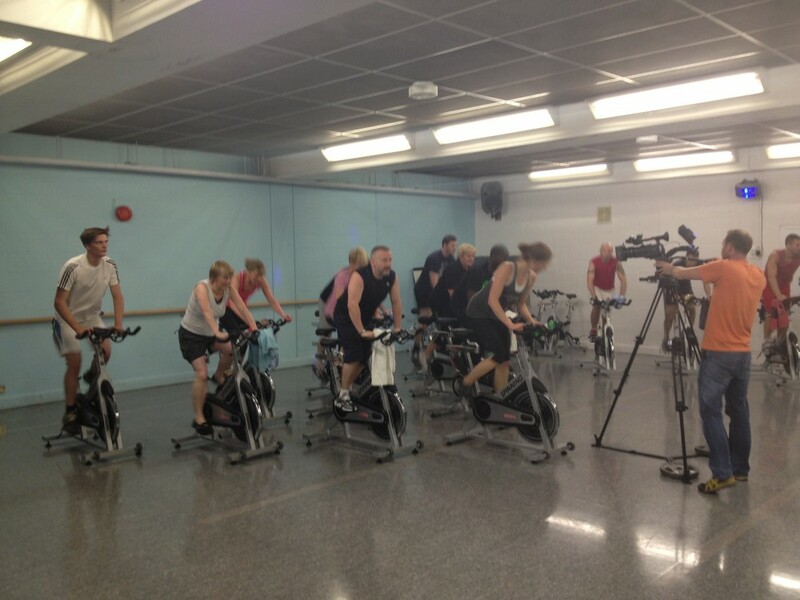 A professional film crew spent last weekend making a short video at Jubilee Hall gym in Covent Garden. The film will showcase the club’s iconic Victorian building and demonstrate the wide range of activities available to members and day visitors. The crew – who have been involved in a number of high profile programmes including The Apprentice and The Voice – spent two days capturing shots of members taking part in everything from circuits to yoga. Thanks to our co-operative gym members who acted as ‘extras’ and the staff who came in at the weekend to help out. The film is expected to be completed and available to view by the middle of September.